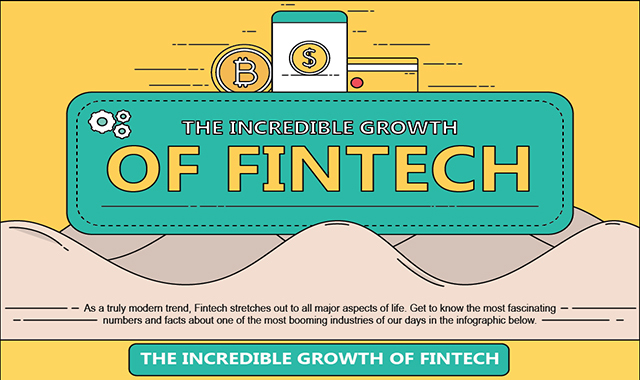 The Incredible Growth of Fintech #infographic ~ Visualistan '+g+"
Everything evolves, constantly. Each new breakthrough poses heaps of new questions to which answers are yet to be discovered. One of these breakthroughs happened with fintech. Fintech, as a word, is what linguists would call a portmanteau – a combination of two separate words. In the case of fintech, those two words would be financial and technology. However, as a system or a sector, fintech is what experts would call the future.